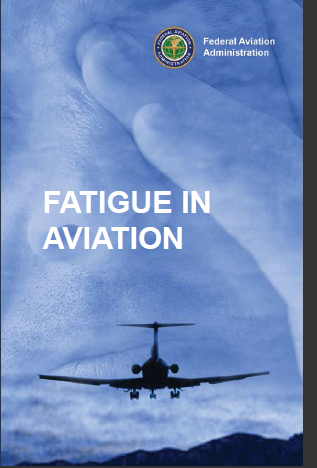 is a licensed aviation medical examiner and has been performing aviation exams for classes 1, 2, and 3 for over 25 years. Now offering Air Traffic Controller Exams. 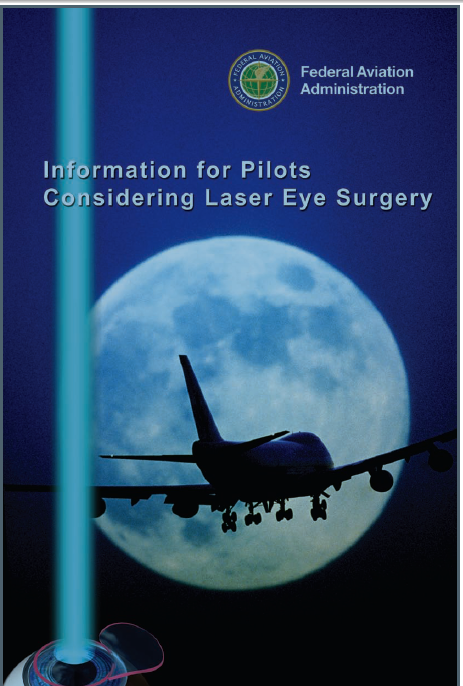 Call for your flight physical today! Pilots will need to access the following link: https://medxpress.faa.gov/ to complete their paperwork prior to their scheduled appointment. After the pilot enters his/her information, a confirmation number is given which must be brought to the office visit. 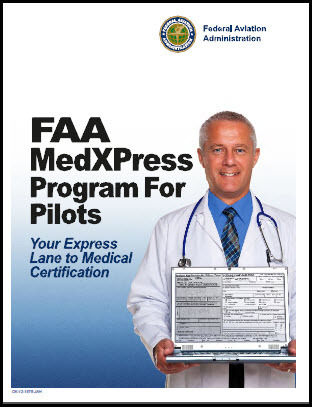 Air Traffic Controllers will fill out paperwork at the office as medexpress is not available for this type of exam. When coming in for a Flight Physical please bring with you your previous medical certificate and a driver's license. If you wear contact lenses, please bring your case and solution as you will need to remove them for the eye exam. The fee for FAA exams is $125.00. (EKG not included). We accept cash, checks, Visa and MasterCard. If you have additional questions, please feel free to contact Jamie Handy at 401-467-3115 Ext. 310.